Moving to the front lines of climate change, Glen MacDonald, UCLA Distinguished Professor and John Muir Memorial Chair of Geography, will become the new director of the White Mountain Research Center, a role he will add to his current duties at UCLA. 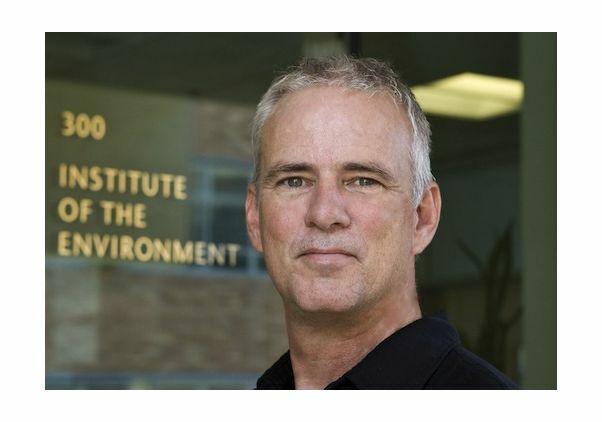 He succeeds UCLA geography professor Antony Orme as director. He has also recently been elected president of the American Association of Geographers, an international scientific and educational organization with nearly 8,000 members from the academic, public and private sectors in 60 countries. The mountain research center, with three high-elevation stations located among diverse ecosystems ranging from high alpine terrain to arid deserts along the Sierra Nevada 270 miles from Los Angeles, supports research, field classes, workshops and conferences for disciplines ranging from astronomy to ecology. In operation since the 1950s, the center was operated by UC San Diego until oversight was transferred in 2012 to UCLA. The center has been modernized and refurbished and now includes three stations running entirely on off-grid solar power. The center is also home to a 5,065-year-old bristlecone pine that’s believed to be the oldest living tree in the world. “This is an amazing setting to explore and contemplate the interplay among human cultures and nature, the environment and art, and environmental communications,” MacDonald said. A faculty member of the department of geography, the department of ecology and evolutionary biology and the Institute of the Environment and Sustainability (which he previously served as director), MacDonald conducts research that focuses on climate change, its causes and its impact on the environment and society. A particular focus of his work has been on water resources and society in western North America and the global semi-arid region, as well as the concept of the “Perfect Drought.” He is also working on the legacy of John Muir today and the development of a “New Environmentalism” for the 21st century based on an integration of urban and wildlands concerns and experiences. 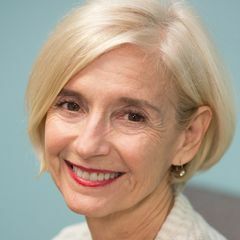 MacDonald is a member of the National Academy of Sciences, a Fellow of the American Geophysical Union, a Fellow of the American Association for the Advancement of Science and a Guggenheim Fellow.